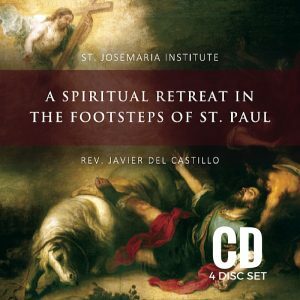 Click the “Add to Cart” button above to order the 2-Disc CD Set Audiobook. 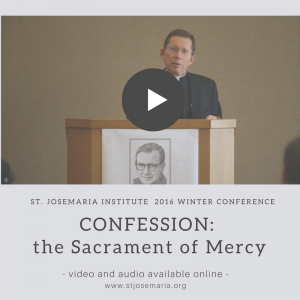 For St. Josemaria Escriva, to meditate upon the life of Jesus Christ is truly to enter into his life and through him to passionately love the world. Praying 15 Days with St. Josemaria Escriva invites us, under his guidance, to follow various characters in the gospels, placing ourselves in each scene as one more among the rest, as they live out their personal encounters with Jesus Christ. 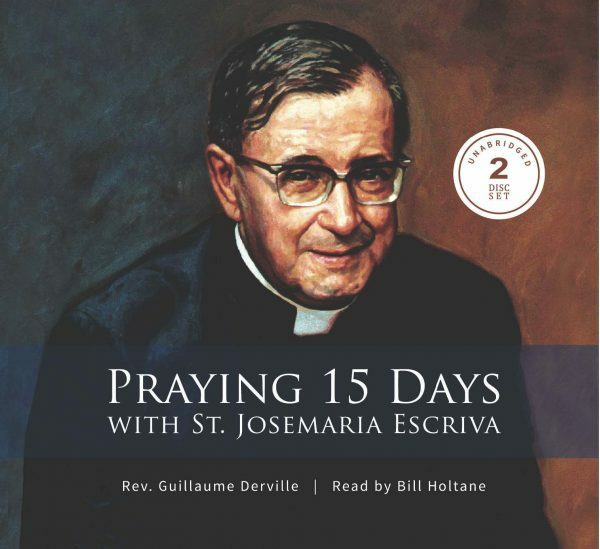 The audio edition of Praying 15 Days with St. Josemaria Escriva by Fr. 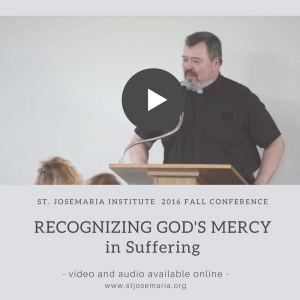 Guillaume Derville is produced by the St. Josemaria Institute. Read by Bill Holtane. Unabridged on 2 CDs.